Jensen Mods are a series of Jensen musical instrument speakers developed to give a contemporary feel with a touch of the old British sound. 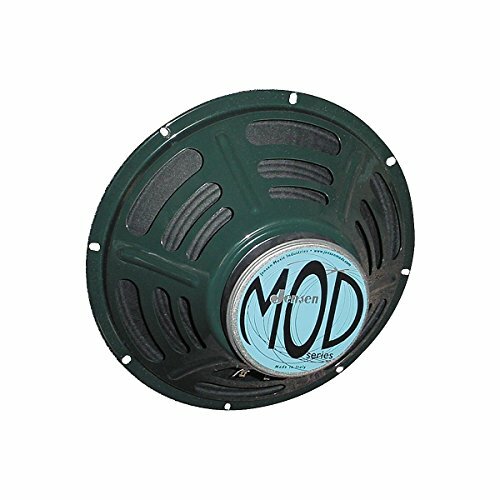 The Jensen Mod Series speakers are designed for precision amplifiers which require a speaker that complements the signal without changing the signatures of the amp itself. This combination of transparent sound with a touch of English makes the Jensen Mods perfect for any amplifier.